Happy Joe’s Kids Foundation donated our most recent BAM assortment of books to the Shriner’s Children’s Hospital for distribution to the children staying at the hospital. Each year Books a Million customers donate books to causes such as HJKF which are then shared with kids with special needs. 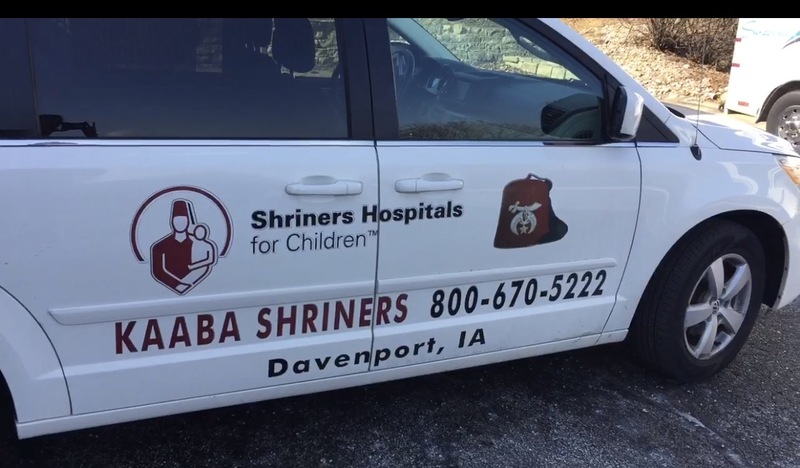 HJKF is happy to partner with the Shriners to spread some cheer among their special kids. If you know someone that needs assistance getting to the Chicago Hospital, please contact the Shriners at 800-670-5222.